Tomorrow night the coin you see in my hand below will be zipped carefully into the pocket of the #richard100 jersey and will accompany on my 100 nighttime kilometres across London. It is precious because of where it came from. The coin was given to my friend Derek on his 11th birthday, and he grew up to be a husband, father, surveyor, worship leader, and a wholehearted Christian disciple. Last year he spent the last few weeks of his life in the Princess Alice Hospice. Whilst the Olympic cycle race whizzed by in the world outside, within its walls he was loved and cared for with all the tenderness and professionalism for which the hospice is renowned. When the end came, it was in a place where every second of a human life is handled like a precious gem. Tomorrow night, as I cycle through the dark at a pace which would make those Olympic cyclists laugh, I shall remember Derek with every turn of the wheels. I shall remember others at the Princess Alice Hospice too – some newly admitted and ill at ease, others growing weaker but strengthened by the love and care of the staff. What they do there shows the very best side of humanity, and I want to see them go on doing it for years to come. If you would like to help them, please click HERE. 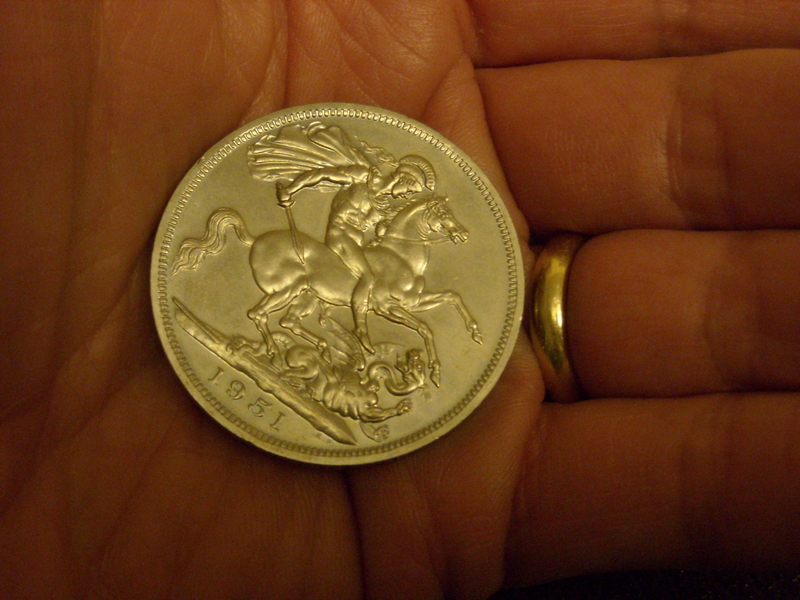 A special story via @richardlittleda This is not a lucky coin… http://t.co/FcsCvINLrF Will be thinking of you Richard! I just sponsored @richardlittleda for his 100 mile cycle in aid of a local hospice. Here’s why.. http://t.co/vdmw7REUCy Care to join me?